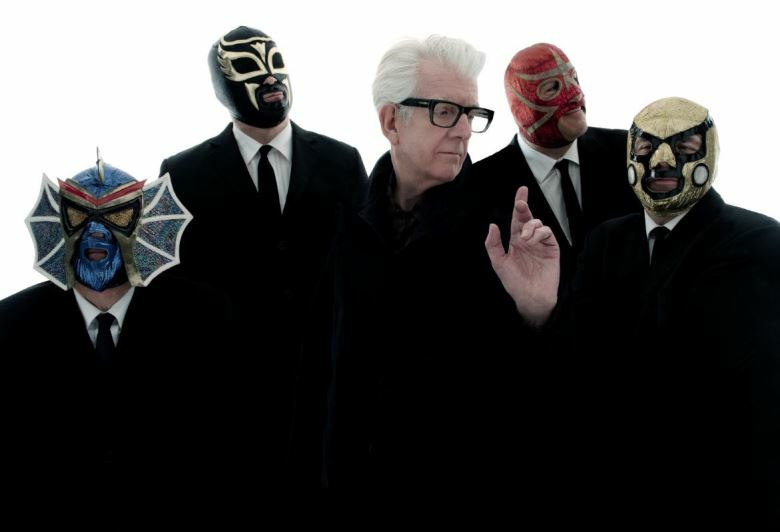 Returning this time with his new full band on their first ever UK headline festival appearance is the legendary Nick Lowe & Los Straitjackets, who are set to grace the main stage on Friday night. Nick Lowe has made his mark as a producer (Elvis Costello-Graham Parker-Pretenders-The Damned) and songwriter of a catalogue of classic songs and has enjoyed a lengthy term as a musicians’ musician. Today he is the silver-haired, tender-hearted, but sharp-tongued singer-songwriter; he has no equal. Nick is joined by the Mexican wrestling mask-bedecked, masters of guitar instrumentals, Los Straitjackets – a show not to be missed! Straight out of Philadelphia, with Rolling Stone recently included Dirty Pictures (Part 2) on their list of the 50 Best Albums of 2018 so far, rock n’ rollers Low Cut Connie will be tearing up the main stage, bringing their ferocious live show straight to Euston Hall. 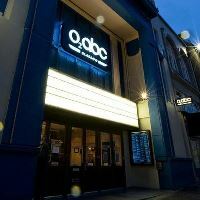 Brixton born and bred musician Errol Linton joins the bill with his remarkable Mississippi blues harmonica music, whilst Loose Records signing, Cornwall trio William the Conqueror head to Red Rooster for the first time, having picking up praise from far flung corners. Ruarri Joseph’s debut album, Proud Disturber of the Peace, was released in 2017 to widespread critical acclaim and was shortlisted for the 2018 UK Americana Awards "UK Album of the Year”. The British women’s Cajun band Joli Blon Cajun Band, will also be joining the line-up this summer.